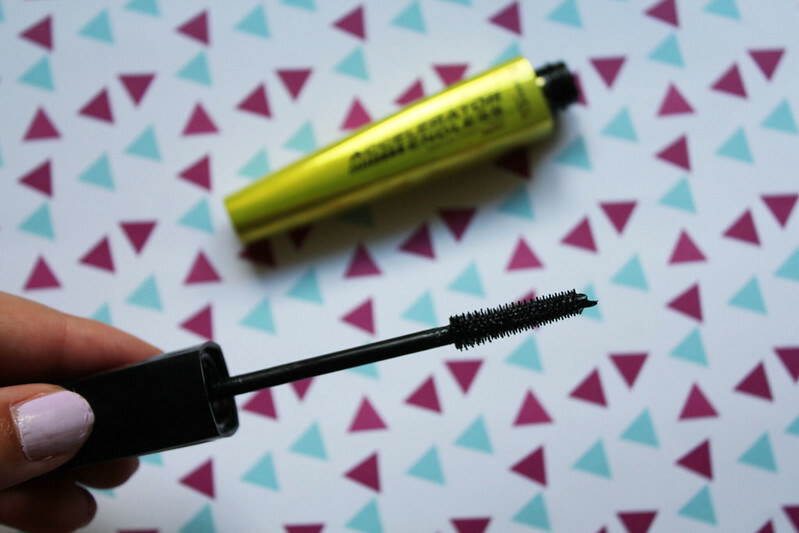 Rimmel London Lash Accelerator Endless Mascara - Boots I've been a Maybelline 'The Falsies' mascara fan for years now. I was recently looking for a new mascara to pick up when I was in Boots a few weeks ago. I saw an offer for a free Mascara when you buy £10 worth of Rimmel products. So I thought I'd give this one a go! I was really surprised with the effect of the Mascara on my lashes. It lengthened them and makes them look a lot fuller! 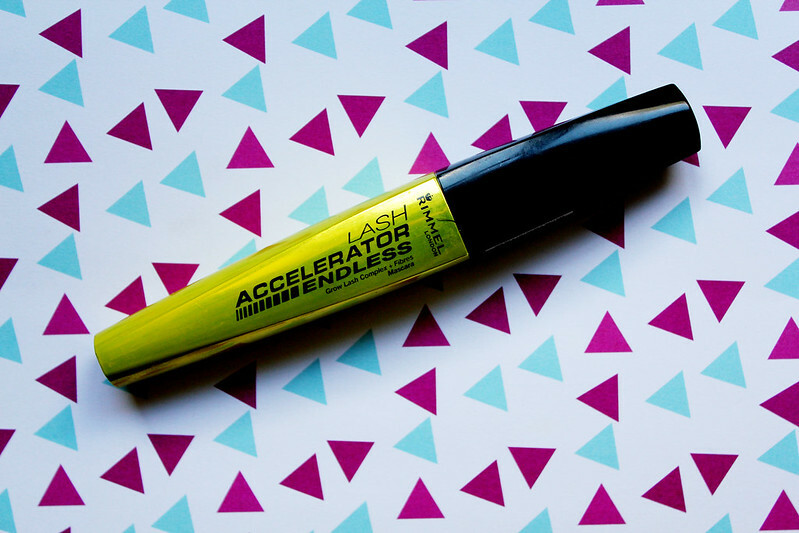 Rimmel London Lash Accelerator Endless Mascara - Boots It was a bargain purchase as I picked up the Brow Gel and the Brow This Way Palette aswell as my favourite Rimmel product which is the Match Perfection Primer! I thought this was a great deal cause I was getting a new mascara and some other new Rimmel products to try! Giveaway, win Aliexpress coupons ! Hey love this mascara i've also found an amazing one you should check out it's by 17 and actually incredible.